Sims 3 set from months ago finally finished. It will be released today so go grab your copy on TSR. Three color variations and available in all upper body layers. 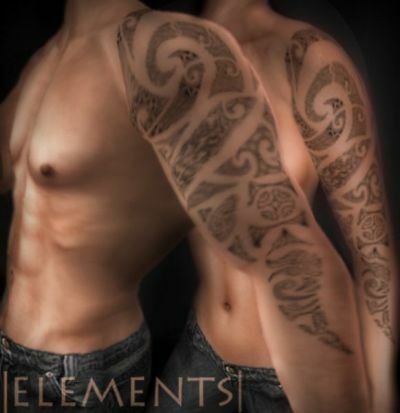 Two more tattoos available at my marketplace. Check out the links and get your free gift today. 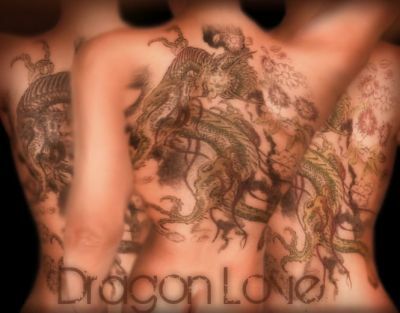 From now on available also creations from SECOND LIFE! 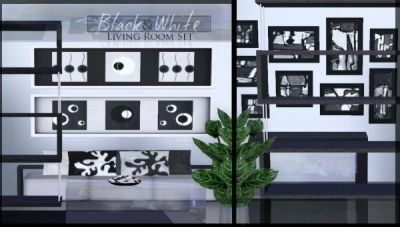 Check the Second Life Products link for more information. UM CREATIONS finally opens its doors.